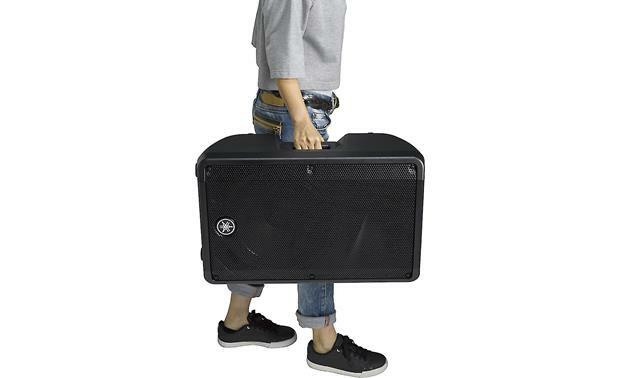 By buying this product you'll earn up to 325 Rewards points. 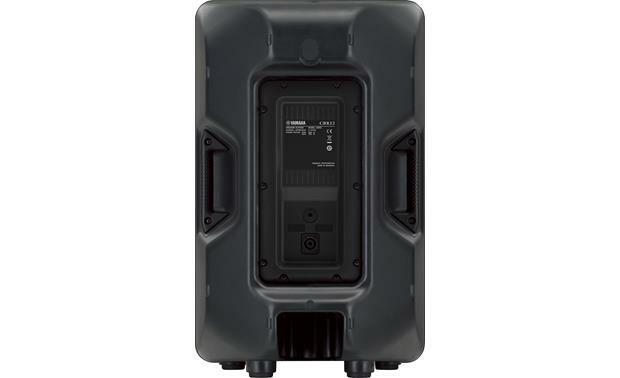 Yamaha's CBR Series speakers, their latest entry in the passive speaker category, feature carefully chosen components in well-designed lightweight enclosures that work in a variety of applications. 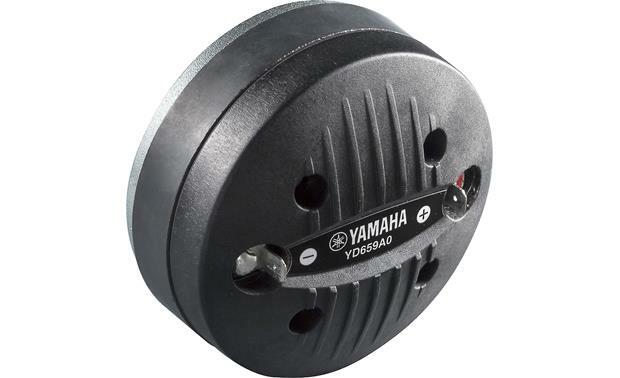 The CBR12 speaker uses a 12" woofer with a 2" voice coil, along with a 2" compression driver in Yamaha's new wide-dispersion constant directivity horn, to spread the sound more evenly throughout the listening area. 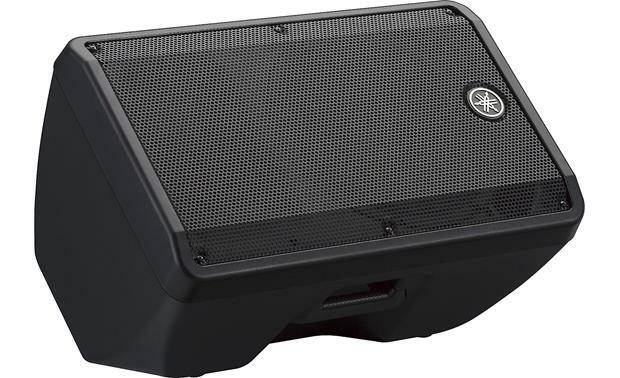 High-frequency driver protection, along with the responsiveness of the low-frequency driver, allows the CBR12 to handle high output levels reliably. 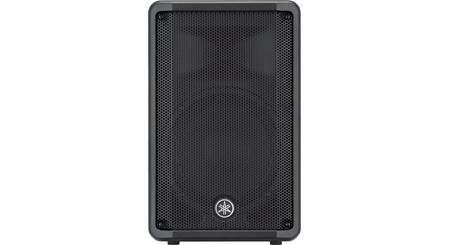 The sleek plastic cabinet lightens the CBR12 to a shade over 30 pounds, about 2/3 of the weight of conventional 12" speakers. 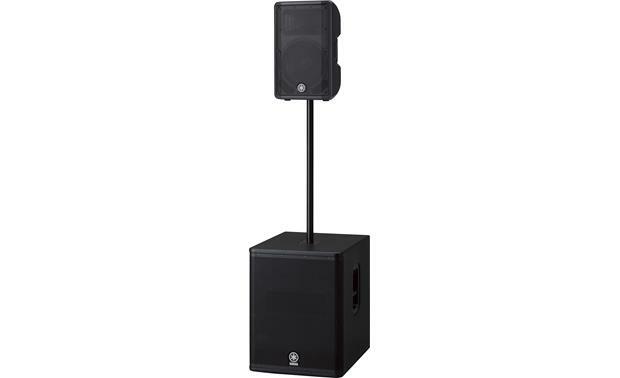 Its shape allows it to double as a floor monitor, and the cabinet also features three M8 rigging points and a 35mm speaker pole socket. 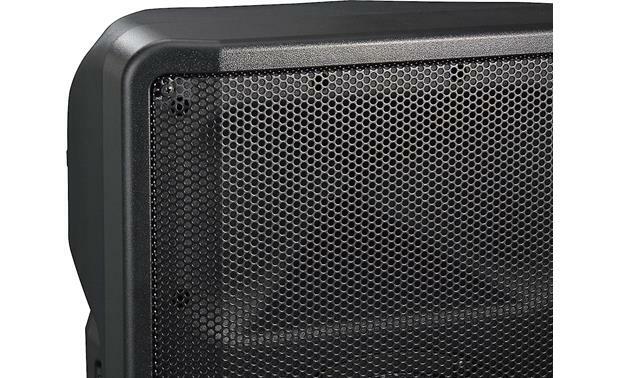 A steel grille protects the speakers and adds to the fresh, modern look of the exterior. 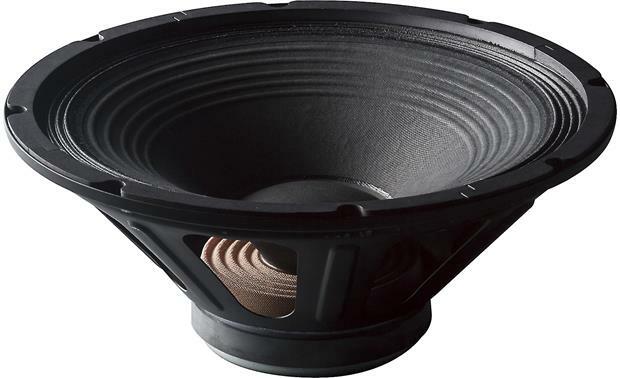 Two-Way Speaker Design: The CBR Series loudspeaker comes equipped with carefully selected and customized transducers that feature a highly responsive 12" woofer and a precise 2" compression driver, ensuring consistent high-definition sound with minimal distortion even at high output levels. 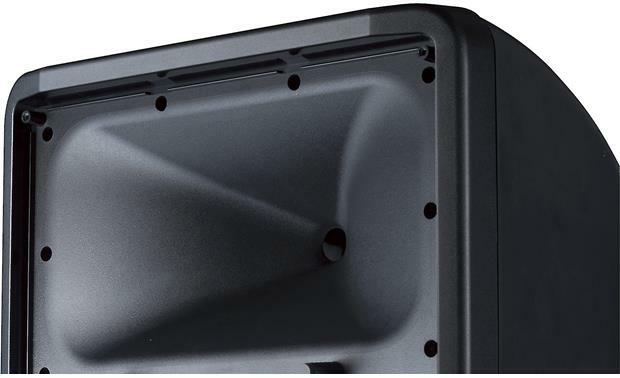 How weather proof are these; can they be mounted outside? 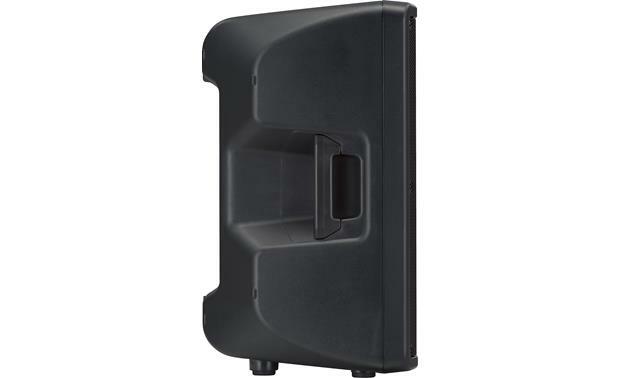 They are in rugged plastic enclosures but they don't have any type of ipx rating. 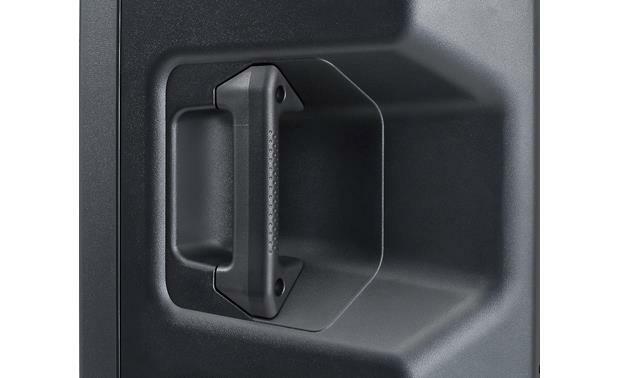 They are not meant to be used in extreme weather or left outdoors permanently. We do carry outdoor speakers for home use that are designed to be permanently mounted outdoors. 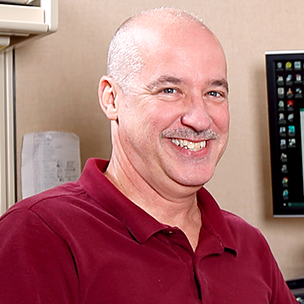 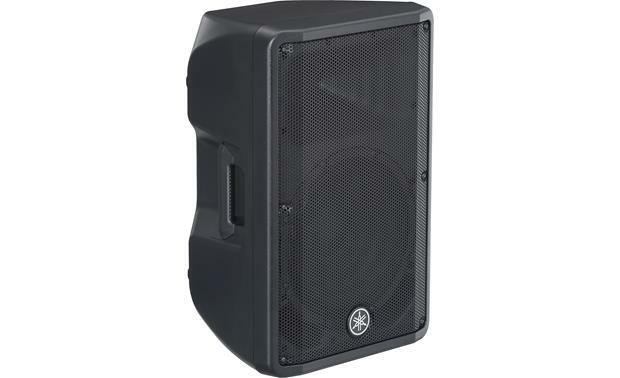 If you need something more powerful like a PA speakers you might connect with one of our Pro Audio advisors at 1-800-555-9369 for some personalized advice on what will work best for your application. 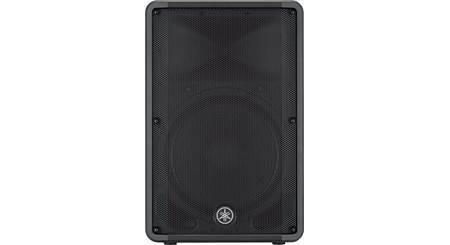 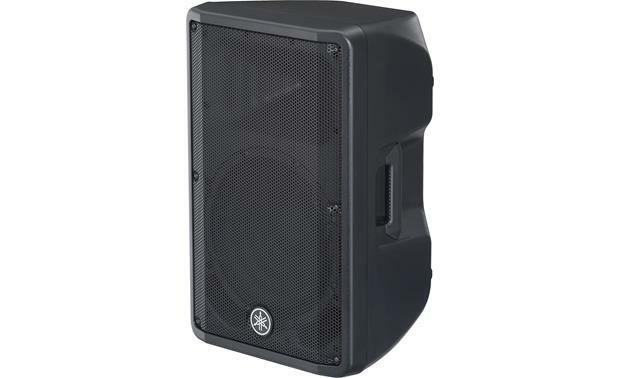 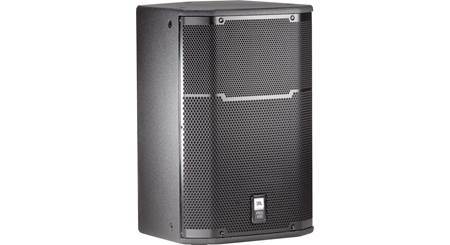 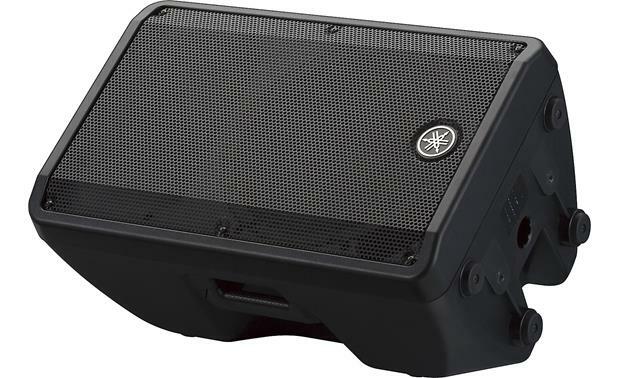 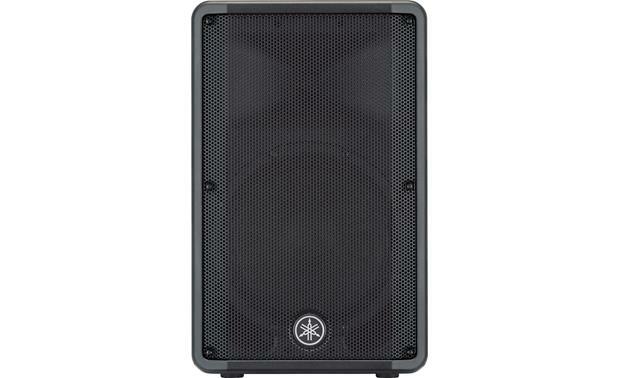 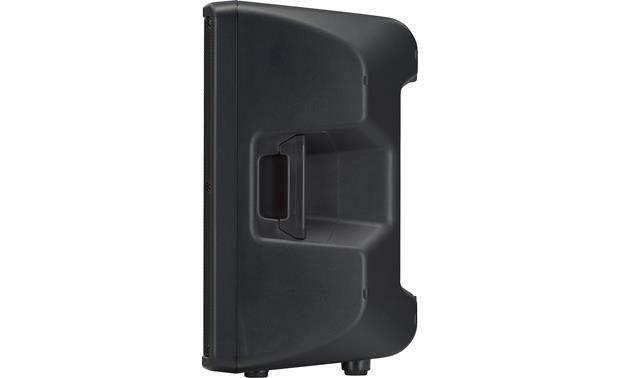 Searches related to the Yamaha CBR12 2-way PA speaker — 350W continuous.